The next opportunity to vote in Wisconsin is approaching very soon. 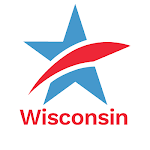 Wisconsin's Spring Primary is on February 20, 2018 – followed by the Spring Election on April 3, 2018. In less than two months, we will determine which two candidates will run for the critical State Supreme Court seat being vacated by retiring conservative, Justice Michael Gableman. 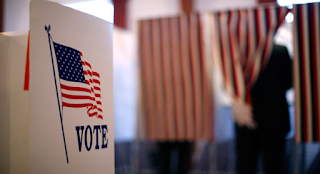 For more information on the State Supreme Court primary election candidates, go here. In addition, voters will choose two Court of Appeals judges and Circuit Court judges in counties across the state. The integrity of our state's judicial system is at stake. Mark your calendar with these two important dates. 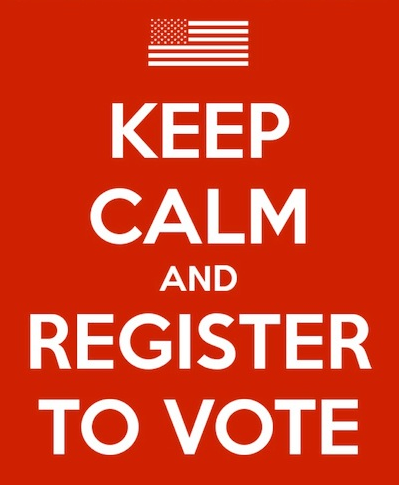 Now is the time to prepare to vote so you're not scrambling later. 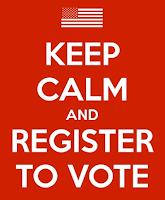 Start by confirming that you're registered to vote at your current address. Make sure you participate in these elections. Remember, every election has consequences. Begin the New Year by Making Sure You're Ready to Vote in 2018 Tweet this!